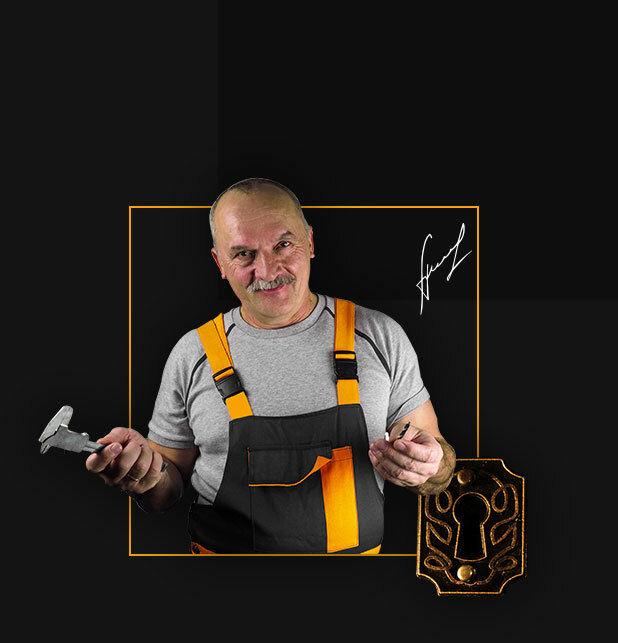 Be sure to check out all our Bronx Locksmith Services. Coming up with comprehensive locksmith security solutions for our customers is what we're all about. That's why our Locksmith Service is offered to a wide range of clients who need help in the lock and key security field. Residential - Keeping your home safe is a responsibility we don't take lightly. That's why we offer residential homeowners a multitude of locks and keys from the best brand name providers on the market such as: Medecco, Duprin, Ademco, Weiser and reliable high security door locks such as Schlage Door Locks to upgrade the security of their homes. Commercial - isn't it time to upgrade the security of your commercial business? How about installing new locks in all the offices? Or finally installing that motion detection alarm system you've been craving for so long. The security and safety of your business is an integral part of your livelihood. 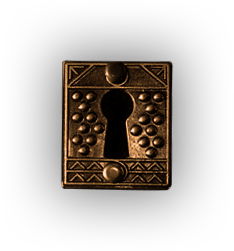 When you call Bronx locksmith you can be certain that our tailored commercial security plans are the right choice for you. 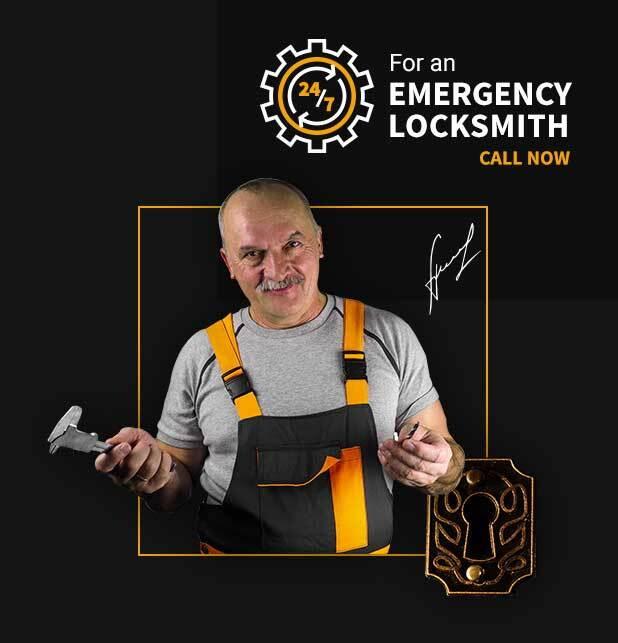 24 Hour Emergency Locksmith Service - Whether on the road, in your office or at home you can call on Bronx Locksmith 24 Hours Emergency service hotline to receive help at our praised minimum response time. Be it a home lockout situation, a key stuck in the trunk of your car or a broken gate or security lock at your industrial plant our locksmiths will be there for you anywhere in The Bronx. Auto / Car Locksmith - Be sure to keep our number handy next time you're on your way to Bronx Zoo, Claremont Park or Yankee Stadium. Locksmith Bronx technicians are just a phone call away to help you in opening your car again. Our Car Locksmith technicians are experts in replacing and installing car keys and locks without any damages to the vehicle. Save our Auto Locksmith service number today and be safe next time you're on the road.